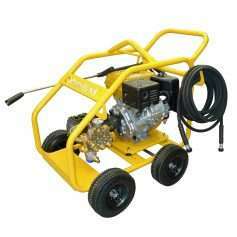 The 2000psi Crommelins Pressure Cleaner is for the smaller simpler jobs like washing down dusty & dirty machinery. 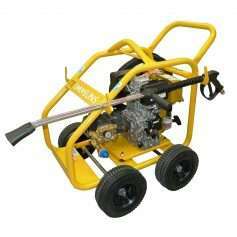 The 3000psi Crommelins Pressure Cleaner is for the larger jobs and constant use. Australian assembled and tested. 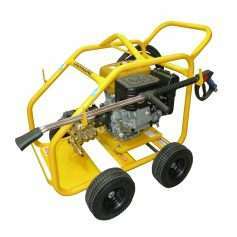 The large model in the range, the 4000psi Crommelins Pressure Cleaner is robust and designed for powerful water blasting.